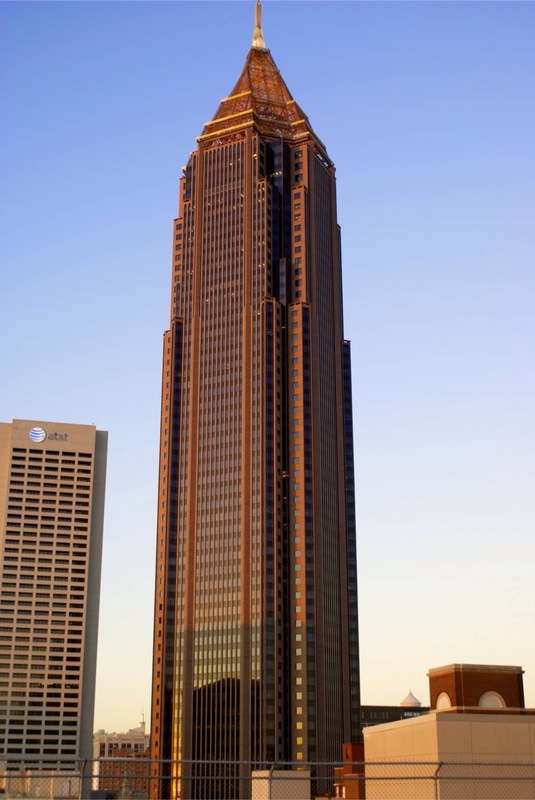 The tallest building in The Peach State is appropriately located at 600 Peachtree Street in Atlanta. Bank of America Plaza stands 1,023 feet high. The 55 story postmodern tower is made from steel and granite with a red curtain wall façade. Its construction took only fourteen months and was completed in 1992. The building has previously been known as NationsBank Building, and as C & S Plaza. The tower was modeled after the Art Deco style of New York’s Empire State Building. 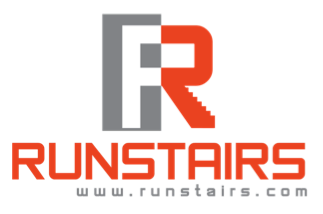 It is used primarily for office space, and its design allows for s great deal of corner offices. At the top, it features a 90 foot spire covered in 23 karat gold leaf. Click here to see the full list of the tallest building in each of 50 United States.